You are invited to attend I.V. 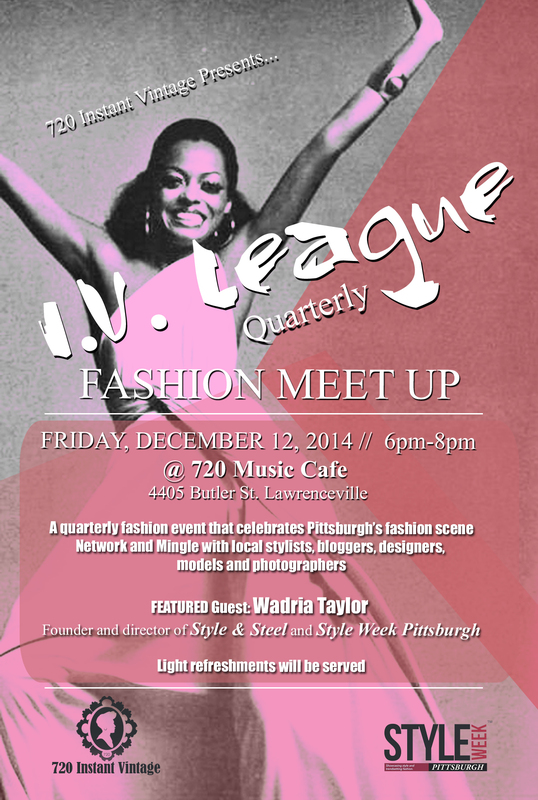 League Quarterly Fashion Meetup on Friday, Dec. 12th, 6-8 pm. 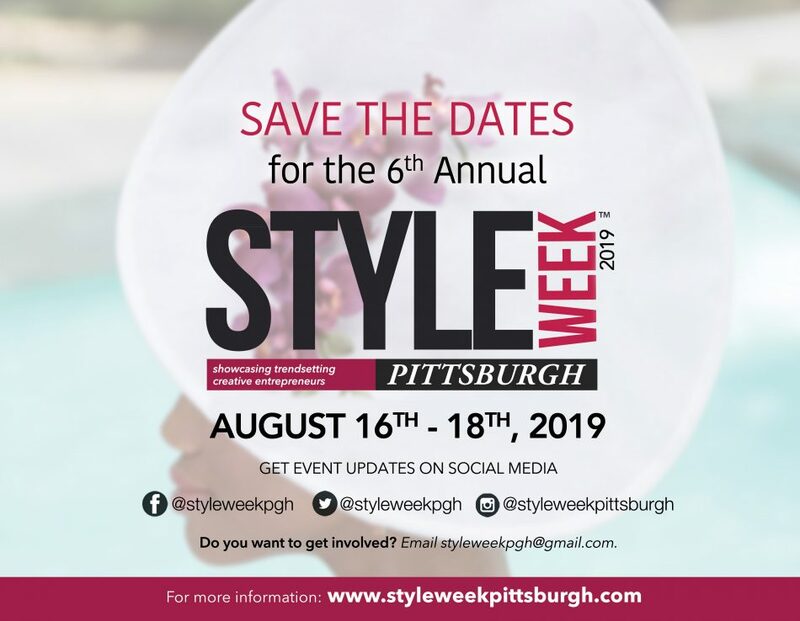 Presented by 720 Instant Vintage, come and learn about Style Week Pittsburgh and how you can be a part of #SWP2015 from its Founder and Director, Wadria Taylor. Light refreshments will be served. 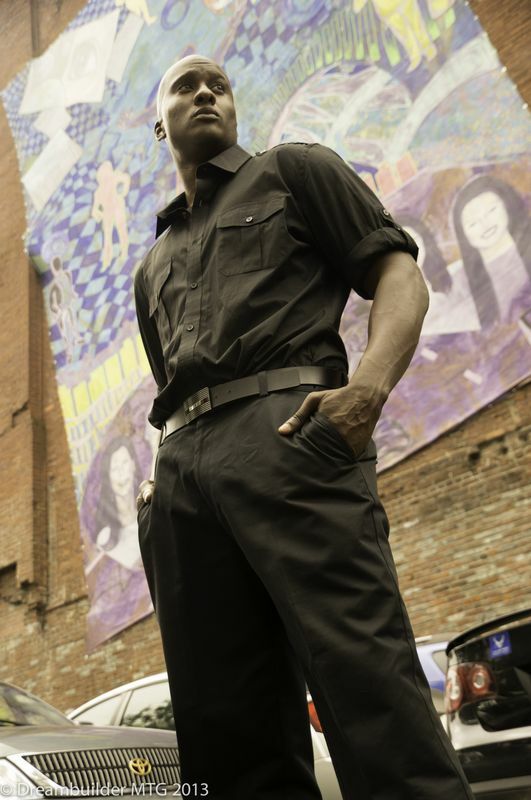 With this year’s Style Week Pittsburgh being less than one month away, event presenters produced a high fashion promotional Pop-up Photo Shoot on Friday, July 11th in Market Square. 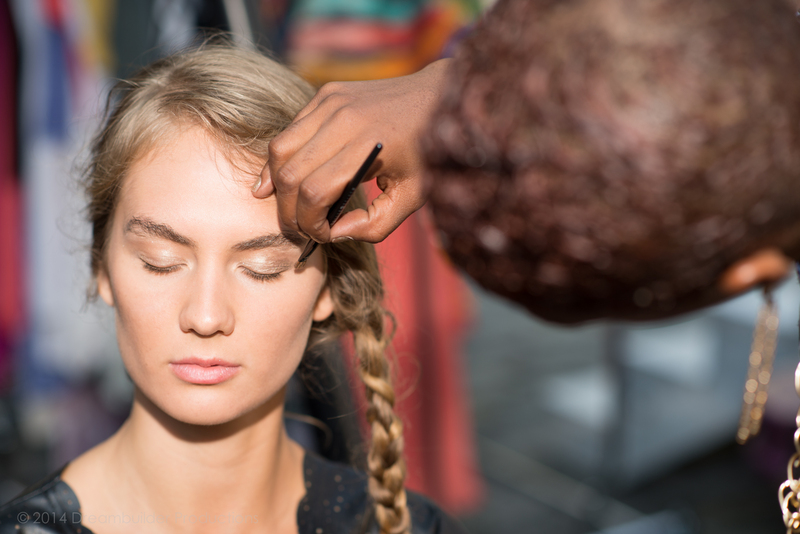 Check out some of the amazing photographs!